some new details for Capcom’s upcoming zombie shoot ’em up Resident Evil 6 have arrived, including multiplayer options and much more. 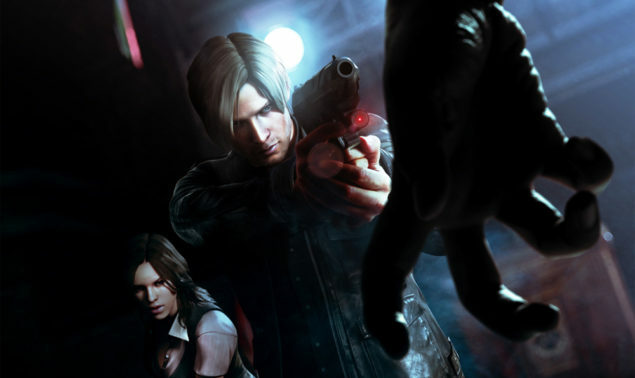 The title is live with an official page yielding a quick glimpse of game description and modes, Capcom clearly has its sights set on expanding the multiplayer options for one of its most important franchises the details posted on Xbox.com clue us in on what is planned for Resident Evil 6. The offline co-op mode will let you hack and slash zombies in split screen action, while online co-op offers six players and online multiplayer for as many as eight zombie slaying friends, though the exact modes have yet to be announced. 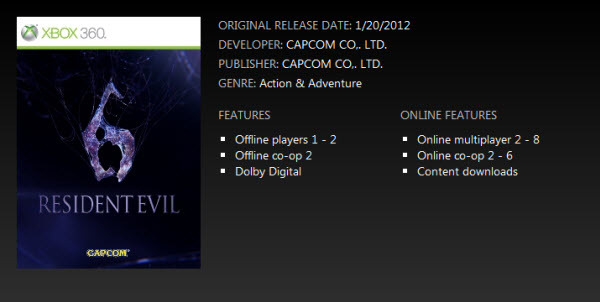 It looks like Capcom is giving fans a heaping helping of multiplayer this time around, which is awesome. But with Resident Evil 5 the co-op got in the way of single-player fun, thanks to some wonky AI for Sheva. Let’s hope the designers stepped up the game there and whomever your companion is, he or she shows at least as much intellingence as the creatures attacking you. Die hard Resident Evil fans should start accumulating money right now if you plan to buy yourself some bragging rights as the Resident Evil 6 Platinum Edition has been announced it is the ultimate special edition and will either be on XBOX 360 or Playstation 3, in addition to four phone cases one each for Chris, Leon and Jake every copy will come with a random secret case. 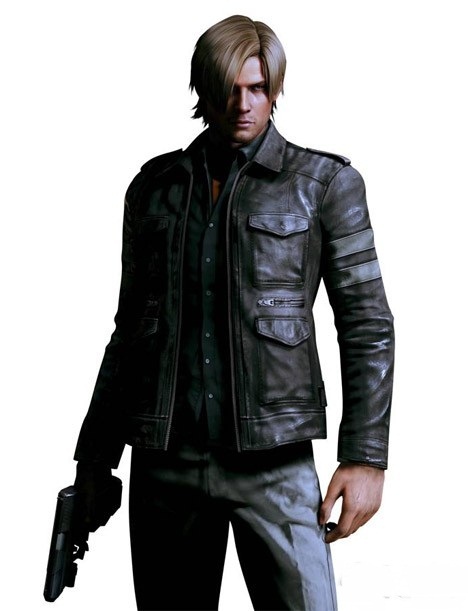 The most important content of the package is Leon’s game designed leather jacket for which you are paying big bucks, Jacket is available in four sizes small to extra large and made from fine soft leather. The platinum edition will cost around $1,240 or £780, disappointing fact is that the only way to get your hand on one of these is to order through Capcom’s Japanese eStore and the stock is limited to 5,000 units, so if you are eager to perfect the Leon’s look you better reserve your copy before its too late. Game is scheduled for release on October 2nd 2012 for the PS3 and the XBOX 360 and on a later date for the PC.